Prominent & Leading Manufacturer from Nagpur, we offer self supported roofing, crimped curved sheet, industrial roofing sheets, roofing sheets, metal roofing sheets and corrugated roofing sheets. 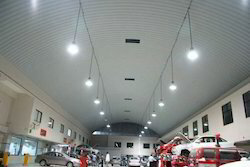 Under the guidance of professionally engineered team we fabricate Self Supported Roofing, which is designed flexibility of use and ease of installation. 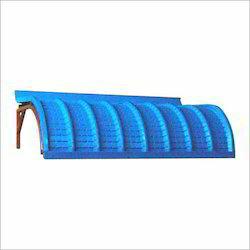 This lean to roofing system is suitable for a wide variety of applications. 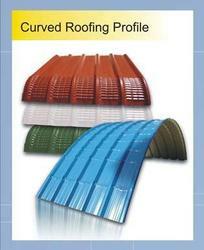 This Self Supported Roofing is available in all colors, sizes and specifications according the clients requirement. Which provide for a superior finish and the highest specifications, the roof system gives a professional finish every time. Our Industrial Roofing Sheets are widely demanded locally and internationally due to its excellent quality, superior durability and long lasting capability ideal for various industrial roofing applications. 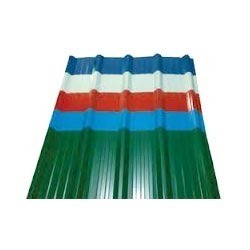 These industrial roofing sheets are fabricated using best quality raw materials which are fabricated and designed to withstand abrasion, water, moisture and excessive sunlight. We provide industrial roofing sheets in varying sizes, thickness and designs per customer specifications. 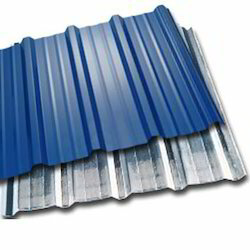 We specialize in offering a range of high quality metal roofing sheets which are available in different sizes and standards to meet clients requirement. 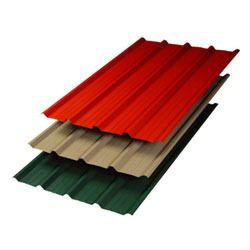 Color Coated Roofing Sheets offered by us are designed and developed using latest technical support as well as services of experienced professionals from the industry that allows for optimum end usage experience. 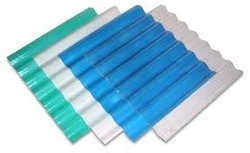 These flawlessly designed and developed range of Color Coated Sheets can be made available in different finish specifications as per the specific requirements of the clients. Manufactured in accordance with defined international standards, these are also extensively tested so as to assure of optimum usage support.